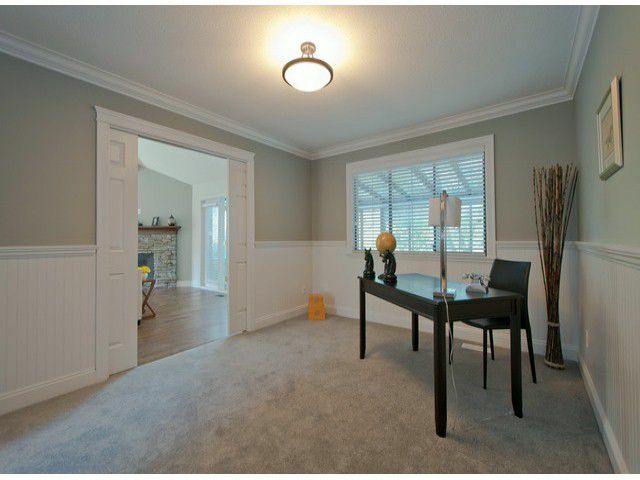 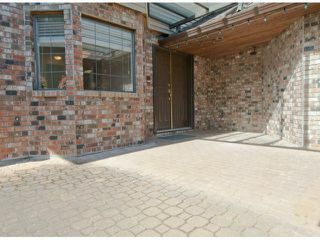 Englesea Townhome - end unit - renovated from top to bottom! 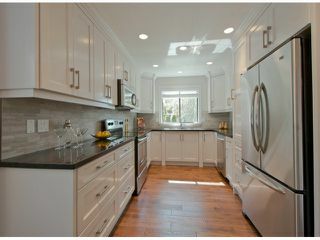 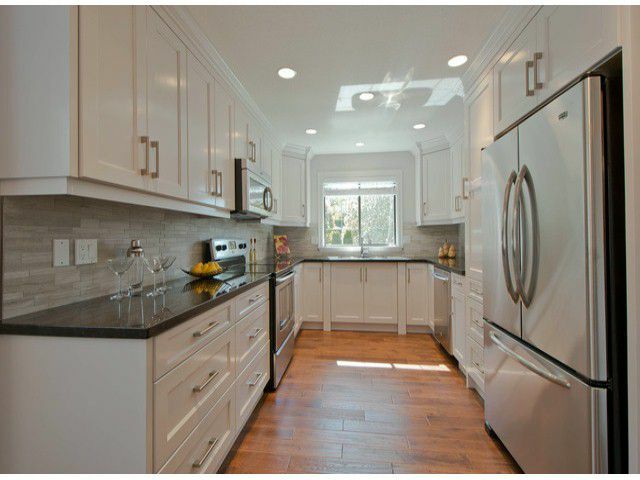 New kitchen, appliances, bathrooms flooring, fireplace and on and on! 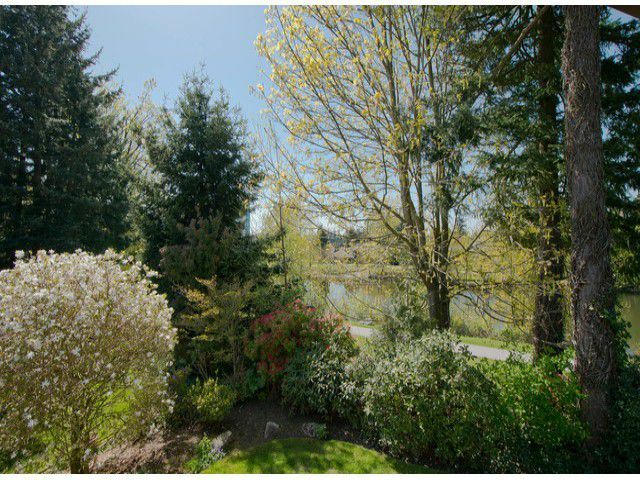 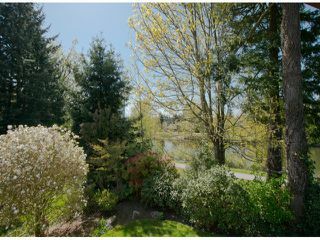 This fabulous townhome 20 x 12 atrium facing the lake - absolutely the best outlook in the complex. 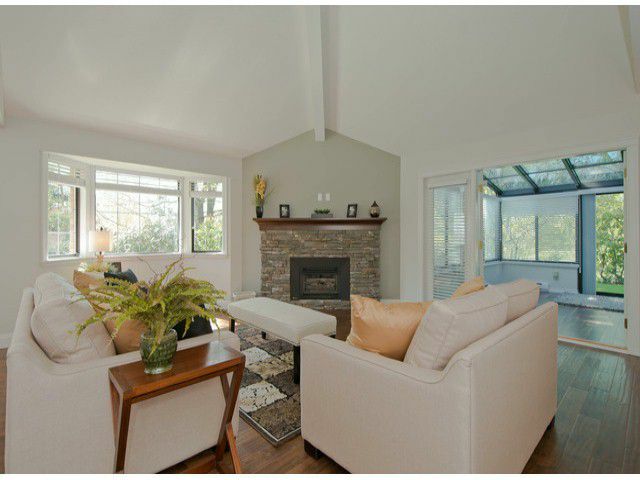 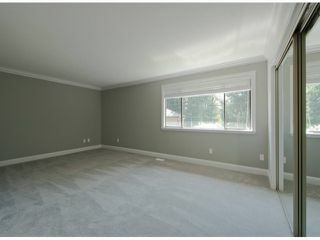 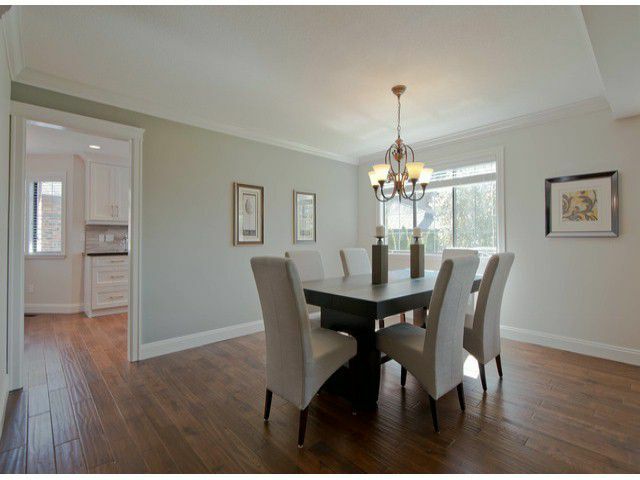 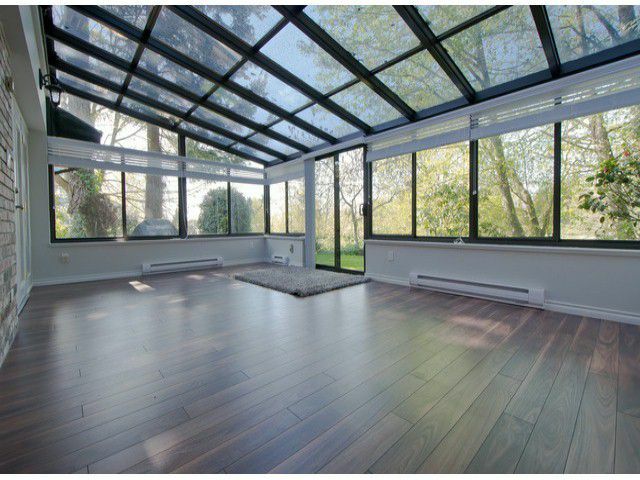 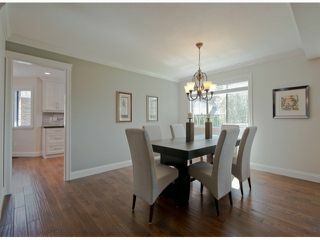 Mainfloor has vaulted ceilings and spacious den - lots of windows and every windows looks out to greenery. 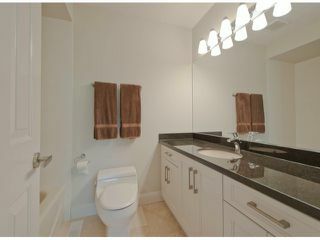 Upstairs features 2 huge bedrooms up both with fabulous new ensuites. Walk down to 5' crawl space for easy spacious storage. 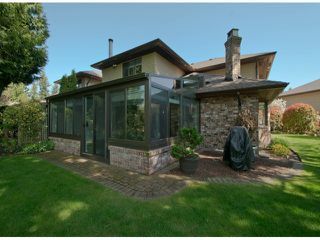 New roof and extra long driveway makes this a fabulous home. Small pets ok. NO AGE RESTRICTION.